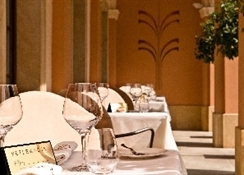 Set in the historic Mokrowski Palace, the Mamaison Hotel Le Regina boasts beautiful interiors combining historic charm with a stylish design. 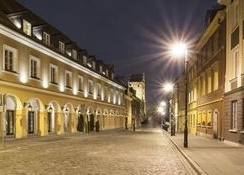 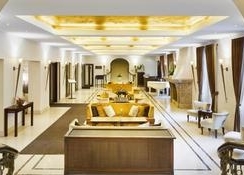 This luxurious hotel is situated in Warsaw's Royal Route, within walking distance from main tourist attractions, such as the Presidential Palace or the Castle Square.The uniquely-designed rooms offer state-of-the-art amenities, free Internet connection and picturesque views of the city or the beautiful interior courtyard. 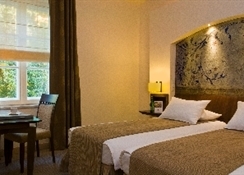 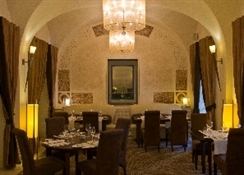 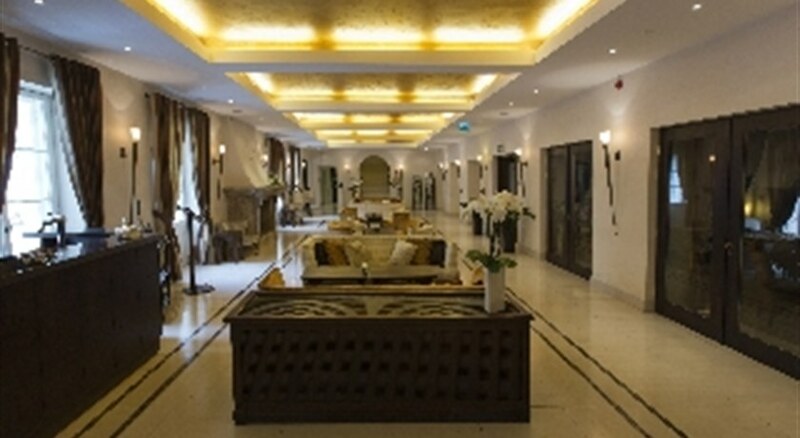 The hotel also offers conference rooms available for business meetings and banqueting facilities for special events.Guests can take a swim at the indoor swimming pool, exercise at the gym or relax at the wellness centre, where they can indulge in a massage or a treatment.La Rotisserie restaurant features a summer courtyard, where guests can taste the delicious French cuisine. 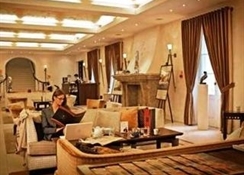 The Lobby Bar is an ideal spot for a private meeting.